Ms Leighfield and Mrs Bird are our lovely Teaching Assistants who support learning across both classes. This term's topic is 'Urban Detectives', investigating the city of Bristol and its incredible artwork! TBC- Graffiti walk in Bristol. Year 3 Term 5 Home Learning. Check SpellingShed for spellings each week! 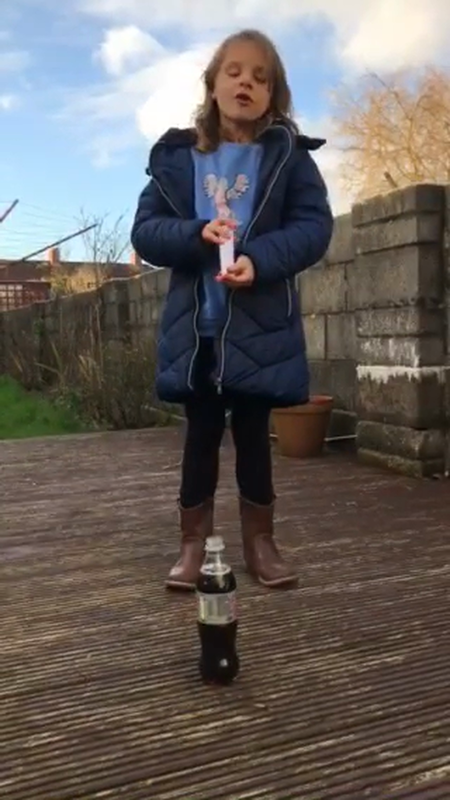 Izzy's homework for January 2019 - Mentos and Diet Coke volcano. 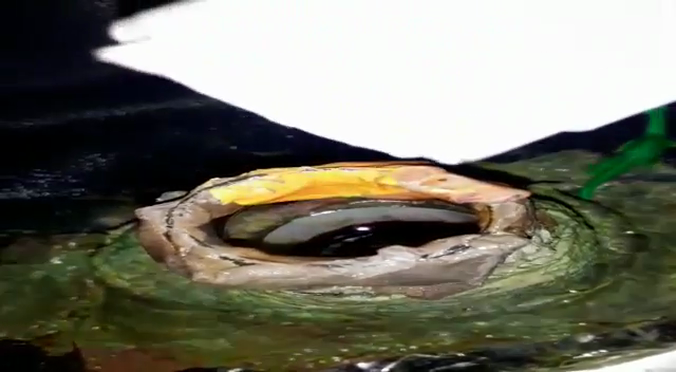 What a fab experiment, showing the pressure that happens inside a volcano before... BOOM! It all explodes out over the land, sending hot lava across the landscape. Excellent work- bonus points for dramatic music! Carys's Diet Coke and Mentos experiment!